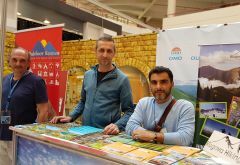 "Shala e Bajgorës has a huge potential in developing mountain tourism, cultural tourism, eco-tourism and adventure tourism" stated Faruk Mujka, Deputy Mayor of Mitrovicë/a. 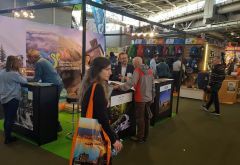 Developing a national tourism industry plays a key role in contributing to tourism growth, and to promoting the country’s touristic values and cultural heritage. A new pilot project targeting youth from vulnerable groups in Kosovo to start soon seeks to enhance their integration into the labor market. 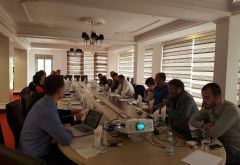 On 28 March 2017, a group of business organizations from various sectors in Kosovo kicked off a three-day training on strategies and tools that will help them become more effective.